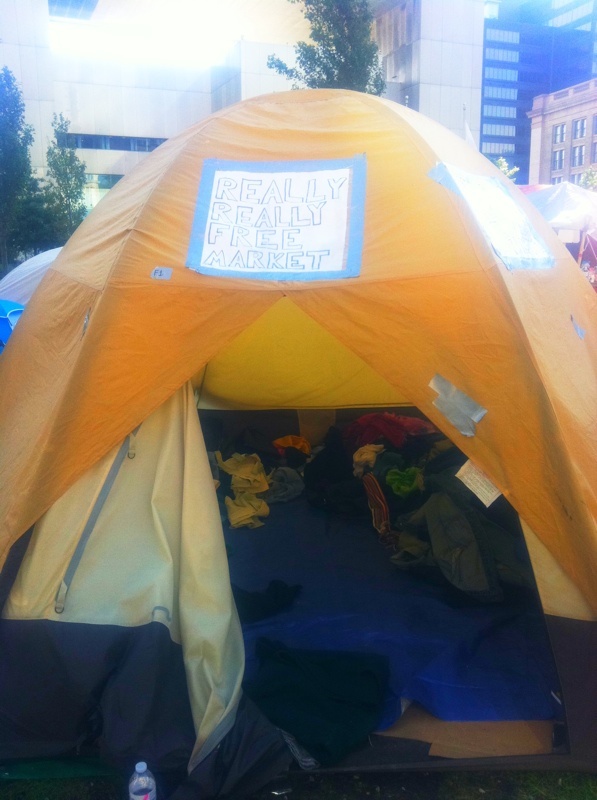 First Wall Street now the Occupy movement is gaining momentum. 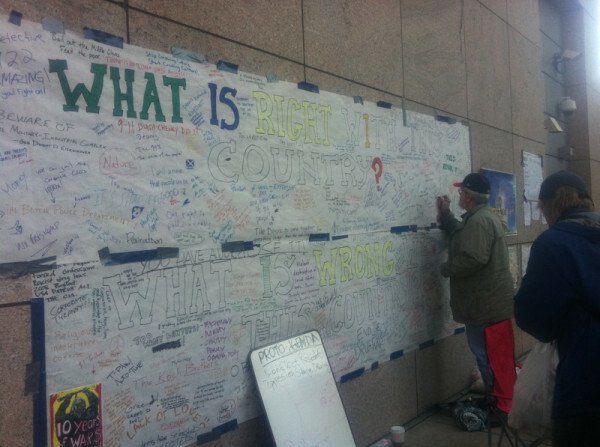 I follow Amanda Palmer on Twitter (@amandapalmer), and she is posting photos of the occupy Boston Movement. From the photos and her tweets, it looks as if they are really trying to make a stand against capitalism with a big clothing market for people to bring stuff and take what they need. Amanda herself is due to perform herself at 4pm (EST). It appears the occupy movement is getting worldwide, with occupy the London Stock Exchange and occupy the reserve bank in Sydney on October 15th just to name opposite ends of the world. When will the banks and corporations realise, people will not tolerate it anymore.